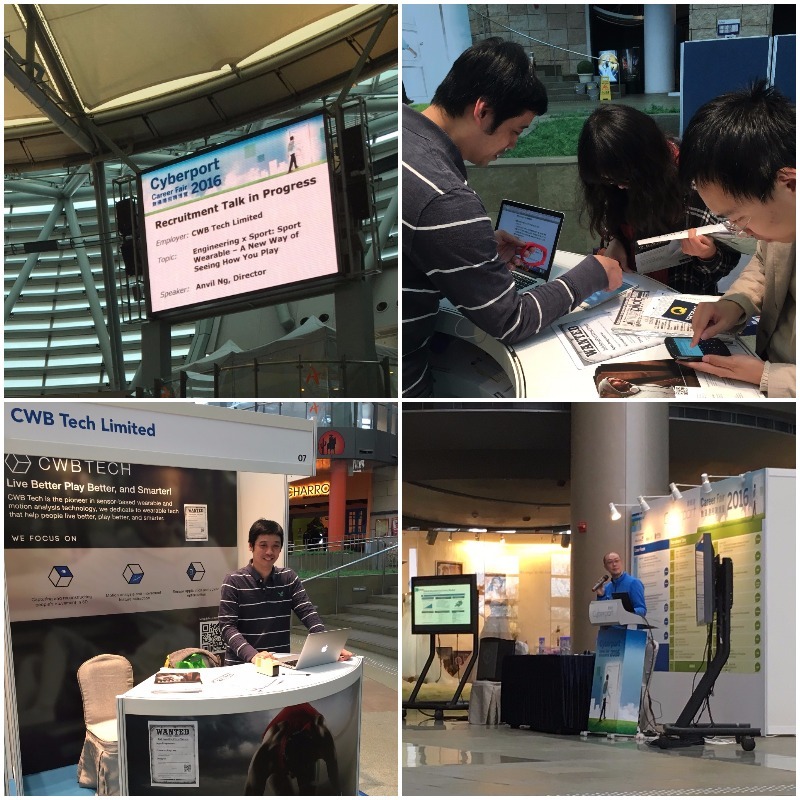 CWB was honored to be one of the guest speakers in Cyberport Career Fair 2016. It’s always a new start after graduated, no matter what grade you received in your University. Come join us!